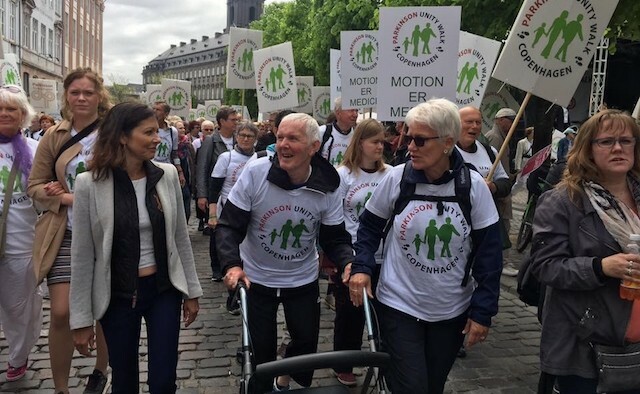 On 26 May 2018 members of the Danish Parkinson Association will host their annual Unity Walk in Copenhagen, Denmark. The event, which is in its seventh successive year, is promoting the message ‘exercise is your medicine’ as well as increasing awareness of the neurological condition. 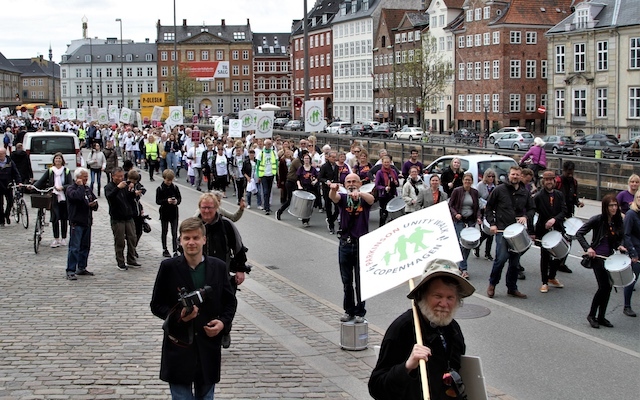 Campaigners will meet in Højbro Plads at 12:00 and walk – accompanied by a drum band and samba dancers – to Nytorv Square where they will enjoy lunch and more live music. The walk is a family event, open to all those who want to join the fight against Parkinson’s disease. The Parkinson’s Unity Walk was founded in 1994 in New York, US, by a combination of those living with Parkinson’s, their families and support groups – with the aim of raising awareness and funding research for a cure. Since its conception, Unity Walks have been organised across the globe, taking place in locations including Croatia, Finland and Ethiopia. The Copenhagen Unity Walk was conceived after members of the Danish Parkinson Association visited the New York event in 2011. 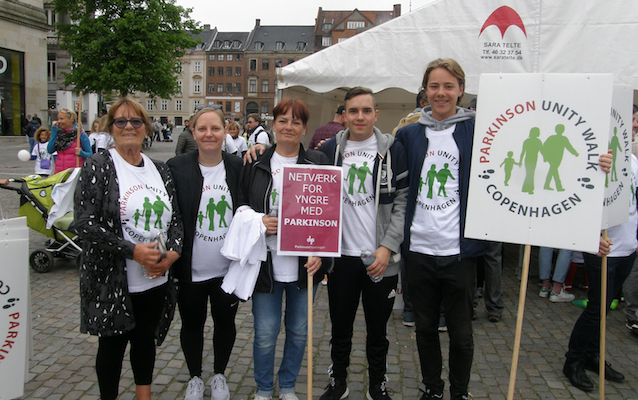 Heino Jespersen, Parkinson’s campaigner and organiser of the Copenhagen event, said: “We wanted to experience the atmosphere of conviviality and also to learn about the organisation of such an event. An estimated 8,000 people in Denmark currently live with Parkinson’s, a figure which rises every year. The Danish Parkinson Association is committed to providing vital funds for the Parkinson’s community in Denmark, having raised over DKK 1.2 million (€160,000) in the last five years. To buy tickets for this year’s event please click here.